With the advent of the Real Estate (Regulation & Development) Act, 2016 and the government’s smart city push, it’s becoming increasingly clear that investing in Real Estate is a wise choice. 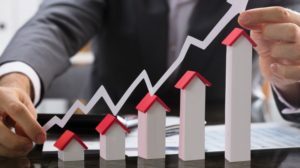 The growth of India as a nation – and not just selective development in the metropolitan cities but the two tier and three tier cities as well – means a wider range of options when it comes to investing your wealth with minimum risks and expectations of high returns. Chennai: The Capital of Tamil Nadu is well on its way to become one of the foremost real estate opportunities in the South. While on one side there are clusters of real estate projects emerging throughout the city, South and West Chennai are being transformed into commercial zones with the emergence of many IT Hubs and financial service companies. a) An under-progress six-lane highway that connects NH-205 (Nemilichery) with NH-5 and TPP Road at Minjur. b) Chennai Metro, expected to be completed in 2017.
c) The Chennai monorail is expected to have nearly three dozen stations. The 57 km Phase-I will constitute three elevated corridors. Bangalore: In 2012, Bangalore was declared ‘The most liveable city in India’ according to a country-wide survey. Bangalore is also known as the ‘Silicon Valley’ of India because of its role in IT sector. The value of real estate in Bangalore is not just dictated by its growth drivers but also because of Bangalore is a great cultural hub. a) The proposed Mumbai-Bangalore Industrial Corridor is likely to leverage the residential, commercial and industrial infrastructure. b) The under-construction NICE road is a 111 km long expressway that will connect Bangalore to Karnataka and Mysore. c) Construction of phase II of the Namma Metro. Hyderabad: Hyderabad which is becoming a technical hub of India is one of the most promising real estate markets in India. The launch of the start-up hub in 2015 in the city gave a further boost to the infrastructure making it a great location for real estate investment. a) Rs 16,000 crore metro rail project to connect Nagole to Raidurg. 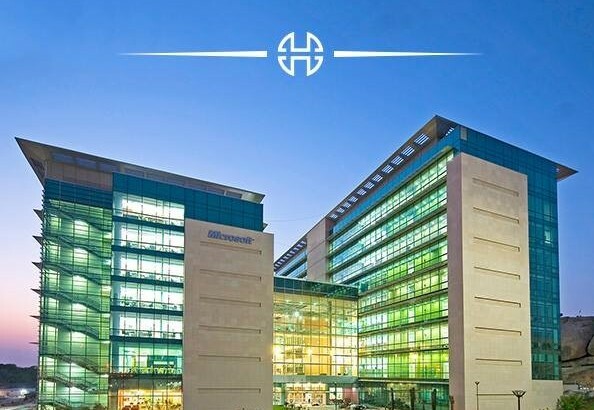 b) 1100 acres of land dedicated to the pharma sector.c) As an indicator of future growth potential, Hyderabad is slated to house Google’s biggest office space in the country. These cities are playing a very important role in the development of India as a nation and in flourishing growth of the Indian real estate market. The fact that they also embrace the idea of sustainable development and eco- friendly infrastructure designs adds to their appeal. Now is the best time to pick one of these cities to reap bountiful returns in the future. Pune: Once considered to be a laidback city, Pune now accommodates thriving education, engineering, automobile and IT scenes. The added bonus of being so close to Mumbai only increases the appeal of this city. 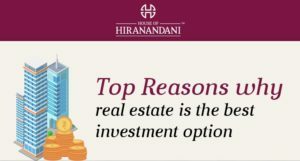 The real estate market of Pune is one of the most profitable ventures in the Western region, especially because the scale of return on investment is significantly higher than in many other markets. a) The Pune metro rail is expected to enhance connectivity between north and south Pune. b) With over 600 special buses, the connectivity between Sangamwadi-Vishrantwadi Corridor and the Sangvi-Kiwale Corridor in Pimpri Chinchwad has improved considerably. More buses will be added to this fleet to improve connectivity not only within Pune, but also to other surrounding cities. c) A new international airport is being developed west of Rajgurunagar and will be connected by the Metro.